Bob Cunningham has joined Robinson Construction as a Business Development Representative. In this role, Bob is responsible for building key customer relationships, identifying business opportunities, negotiating and closing business deals, and maintaining extensive knowledge of current market conditions. Bob is from the St. Louis, Missouri area and earned a B.S. in Agriculture from the University of Missouri-Columbia. Bob brings a great deal of experience and knowledge to Robinson Construction Company with more than 17 years sales management experience and 32 years of progressive experience in the business development/sales field. Throughout his career, Bob has held positions such as National Sales Manager, Business Development Manager, and Sales Manager. 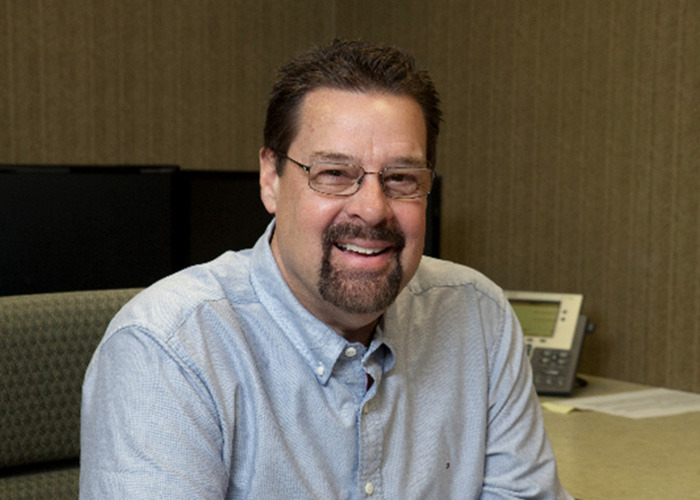 Prior to joining Robinson Construction, Bob spent 10 years working for Helitech, a small construction firm in St. Louis, Missouri, as a Business Development Manager. 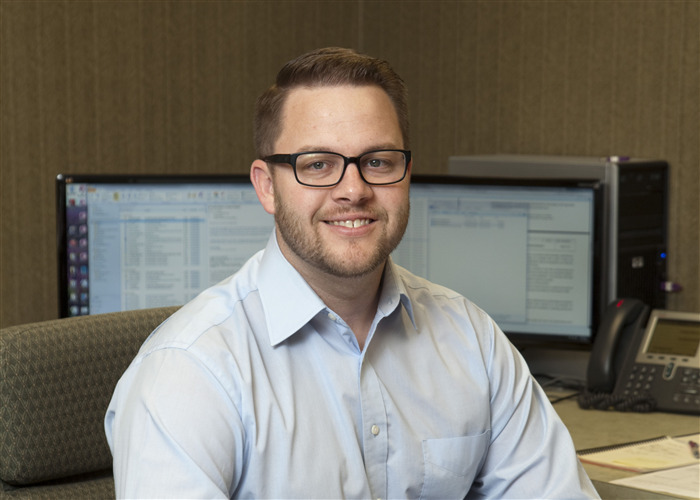 Jeffrey Wilfong has joined Robinson Construction as a Structural CAD Technician. 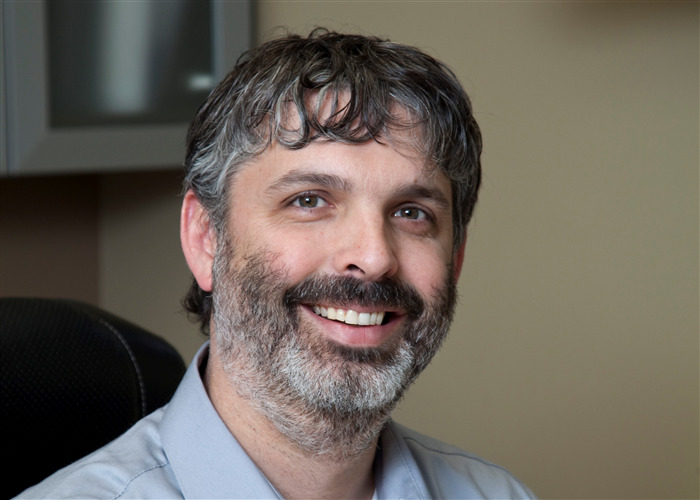 In this role, Jeffrey is responsible for producing drawings for projects such as public works systems, commercial buildings, and concrete and steel bridges. 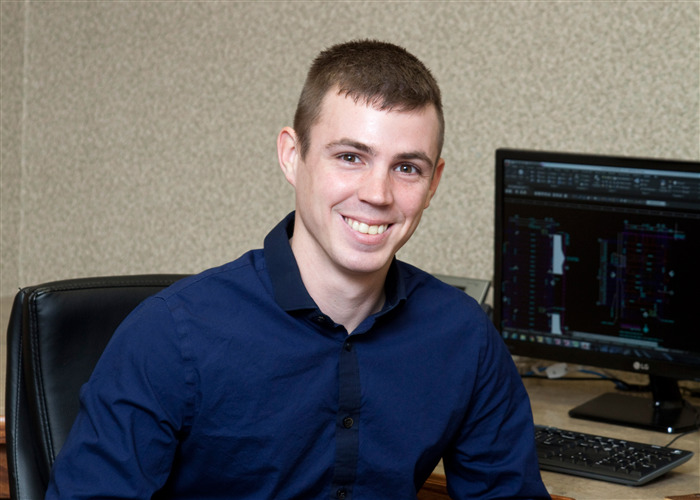 He assists the engineering manager in outlining designs, gathering data, performing graphic imaging, drawing sketches of existing structures, and interpreting structural markups. Jeffrey is from Bonne Terre, Missouri and is currently working toward a B.S. in Construction Management from Southeast Missouri State University in Cape Girardeau, Missouri. Prior to joining Robinson Construction, Jeffrey worked for an industrial modular and process-piping contractor in Pasadena, Texas where he spent time in the office as part of the design team and spent time on site as part of the construction management team.